CORMETECH pioneered the use of SCR catalysts in refineries, and petrochemical and industrial plants in the late 80’ and early 90’s. 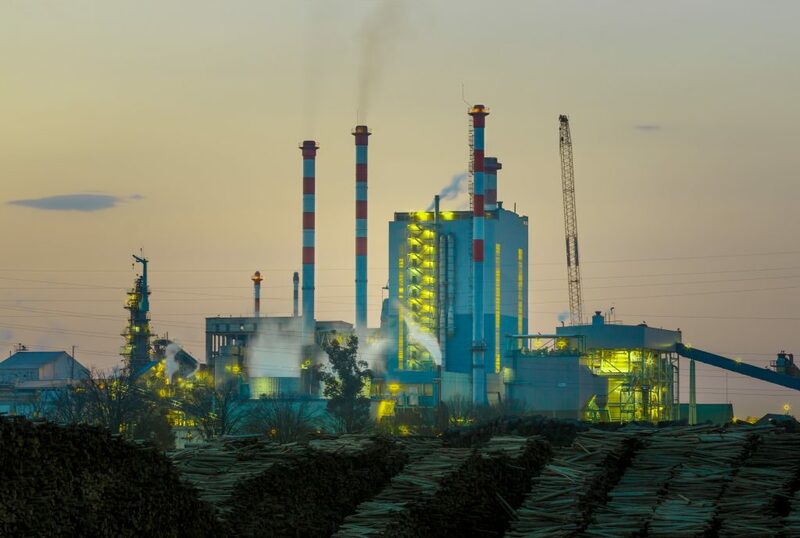 Our extensive knowledge and experience provides our customers with the most reliable solutions to their environmental challenges combined with unparalleled technical support and services. 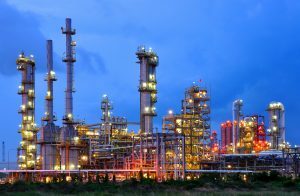 CORMETECH SCR catalysts have been installed in over 200 refineries and industrial plants worldwide. CORMETECH’s highly engineered catalyst solutions are custom designed for each application to provide the highest level of quality and reliability in the industry. The flue gas source, contaminants, particulate load, and performance requirements (NOx and or CO removal rates, ammonia slip, catalyst life, space limitations, etc.) are all evaluated on a case by case basis. For example, for fluid catalytic cracking (FCC) units in refineries, particulate fouling is a primary consideration. 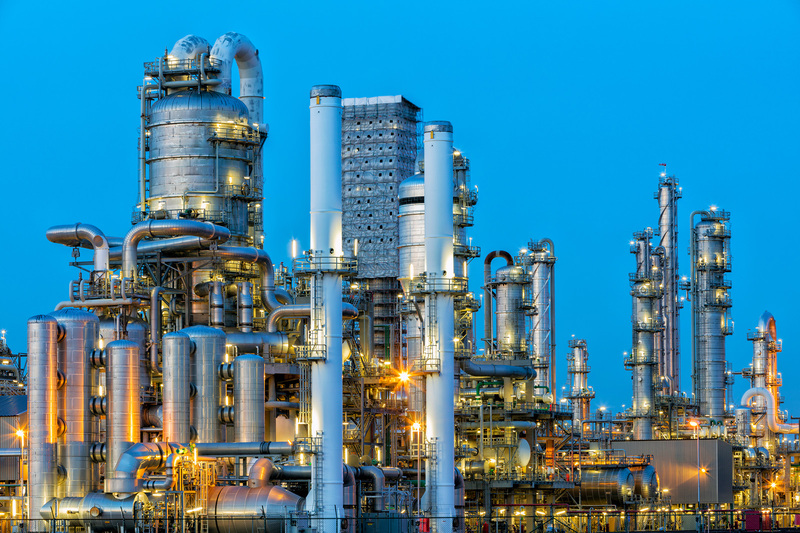 Chrome deposition and fouling is a major design consideration in ethylene and hydrogen production in petrochemical plants and refineries. And finally, high levels of NOx combined with high removal efficiencies provide the challenge in nylon 6 resin production plants. Some examples of the range of the applications in each market segment is provided below. Regeneration off gas from Fluid Catalyst Crackers. Process heaters for Cokers, Reformers, Alkylation Units etc.